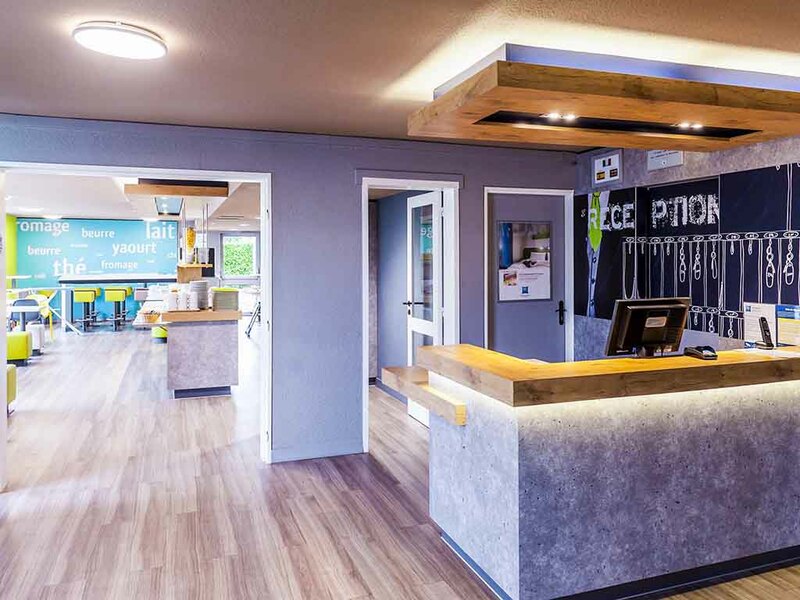 Ibis budget Rennes Chantepie (ex ETAP HOTEL) - the smart choice for both business and leisure travellers! Our modern, comfortable room can accommodate up to 3 people, with a shower, toilet, and flat-screen TV, all at an affordable price. And in the mornin g, help yourself to our all-you-can-eat buffet breakfast!